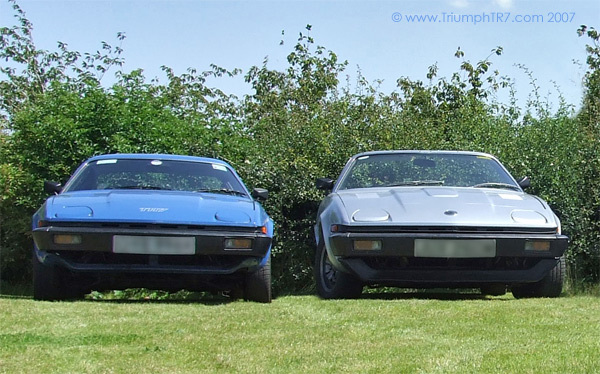 In August the very active Leicester & Northants branch of Club Triumph went for a little pootle around - a report will be here soon, for now just look at the pics! OUT NOW! 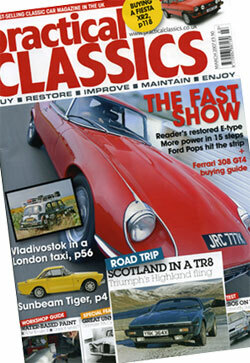 The Story of the Triumph TR7 on DVD! 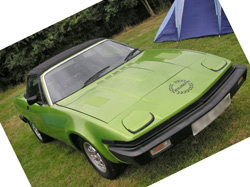 The story of Triumph TR7 & TR8 featuring exclusive video footage and, specially recorded for this DVD - an Interview with Harris Man. How To Fold Your Roof!! It seems that not all of us can fold the roof of our DHCs properly - follow this pictorial to get those smooth lines just right! We'll have some pictures soon (thanks Mrs. Clancy! ), if you wish to contribute drop me an e-mail. 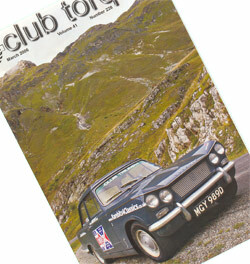 Weren't ready for Club Triumph's Round Britain Reliability Run? Want to make amends? 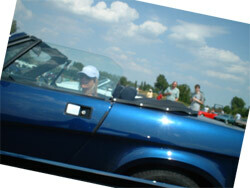 Well there's the Historic Counties run and the mammoth 10 Countries Run waiting for you in 2007!